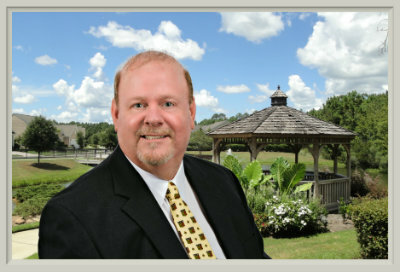 Find comfy homes, quaint homes, spacious homes, equestrian properties, luxury and affordable pet friendly Buffton SC Homes for Sale at http://www.stevewallacerealestate.com/bluffton-sc-property-search-mls-listings/#/-2045009824. Access our free Bluffton SC property search today. You’ll discover a wide variety of local Bluffton SC homes for sale and Bluffton real estate listings. If you’re a pet lover, you’ll discover a wide variety of comfortable, pet friendly Bluffton South Carolina homes for sale.  Contact Steve Wallace Real Estate to learn more and to receive Bluffton SC property listings of pet friendly Bluffton SC homes for sale. 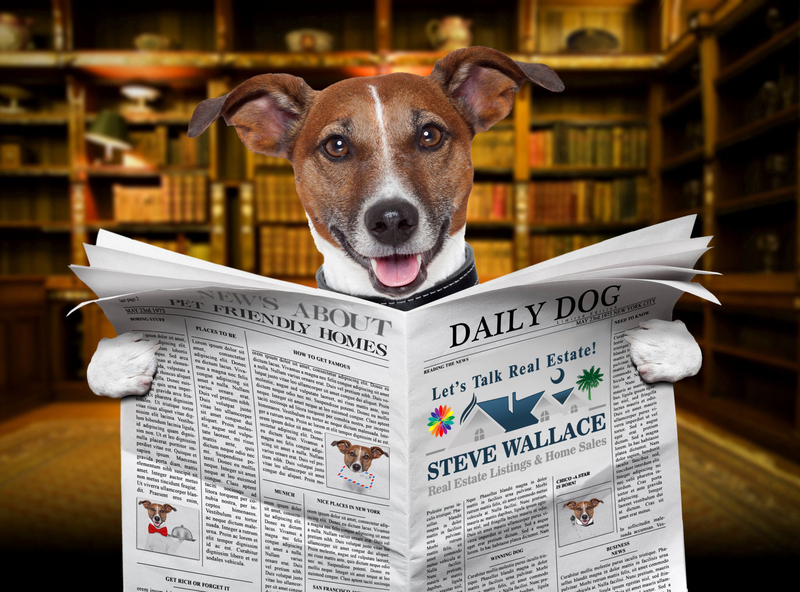 Steve Wallace Real Estate is helping pet owners find welcoming Bluffton housing for them and their furry friends. Many of our pet friendly Bluffton SC homes have mud rooms, spacious kitchens and fenced-in backyards. If you prefer pet-friendly homes without carpeting throughout, you’ll be happy to know many homes have tile, wood and laminate flooring for easy maintenance. Pet owners will find a marvelous selection of pet-friendly homes Bluffton South Carolina. Consider the Bluffton neighborhoods of Hidden Lakes, Hampton Lake, Belfair, Sun City Hilton Head, Rose Hill Plantation, Rose Dhu Creek and many other local neighborhoods. Explore pet friendly houses, townhouses, villas and homes in Bluffton. Request “Auto Emails of Property Listings” and Bluffton real estate listings will be sent direct to your email saving you time and energy in your Bluffton SC homes search. You’ll never know a pet has been around some well-kept Bluffton SC homes for sale. Learn more by contacting Steve Wallace Real Estate with Weichert Realtors Coastal Properties. Our local sellers can receive advice and helpful tips to make or get their house in top condition prior to listing it for sale. Do you keep multiple cats as pets? Make it a daily task to clean out the litter box and use a deodorizing kitty litter. How about dogs? If you have dogs and other pets, an occasional “accident” can occur. Deal with pet stains and accidents promptly. Use a cleaning product specifically created and formulated for pet stains. Many new products contain a special enzyme that reacts to the bacteria in urine. There are a variety of products that do a great job cleaning a variety of surfaces. Control excessive pet hair around the house by cleaning frequently and grooming your pet on a regular basis. Daily light vacuuming, sweeping or Swiffering will also help keep pet hair from getting out of control. For many folks, a house is not a home without at least one furry friend inside. Proper pet care and proper home maintenance can keep your home fresh and eliminate any trace of pets. Pets of all kinds can bring us so much joy, not only when things are going well, but also when we feel pain and are suffering. It is no wonder why therapy dogs have become so popular. A therapy dog is a dog that might be trained to provide affection and comfort to people in hospitals, retirement homes, nursing homes, schools, hospices, disaster areas and to people with autism. Dogs teach us a lot about Peace, Joy, and Living in the Now. Are you a dog lover? I know I am. My rescue puppy, Blaze Max Wallace (BMW for short), is no longer really a puppy at ten years plus old; but, he still acts like a puppy when at play… he loves to run to catch or fetch Frisbees and nerf footballs. He still enjoys his rides in my wife’s vehicle to the nearby Hilton Head Island dog park on Sunday mornings. Note: I am a friend of “Friends of Bluffton Dog Parks” which is a non-profit 501(c)(3) organization striving to bring a dog park to Bluffton South Carolina for all residents and furry friends to enjoy. Their mission statement, “The Friends of Bluffton Dog Parks (FOBDP) will work to promote responsible dog ownership and protection of our environment in support of the health and well-being of dogs and their owners through education and off-leash recreation.” I have attended many “Bark in the Park” events over the years at a variety of venues and have provided free real estate promotional items and real estate information to my Bluffton neighbors and visiting vacationers. While there are truly many pet friendly Bluffton neighborhoods, it is always a good idea to check with the property owners association in your Bluffton neighborhood of interest to learn about any rules or restrictions when it comes to pets. This may hold especially true in Bluffton condos which we call villas. Regime management in Bluffton villas may have certain restrictions in place when it comes to the number of pets, breed, weight of pets… Speak to the local Bluffton neighborhood POA to learn more. Home buyers will find an amazing selection of pet friendly homes in Bluffton. Many of our Bluffton neighborhoods have their own dog park inside the community. Bluffton also offers a variety of top equestrian neighborhoods for those pet lovers with horses. As your local Bluffton SC Homes Agent and Lifestyle Agent, I can help you find, buy and sell pet friendly Bluffton SC homes. I am a pet lover. I look forward to speaking with you today about all your local Bluffton real estate needs and pet friendly Bluffton SC homes for sale. Speak with me today and you’ll discover Bluffton SC homes for sale – pet friendly, comfy… with all the top features you desire.